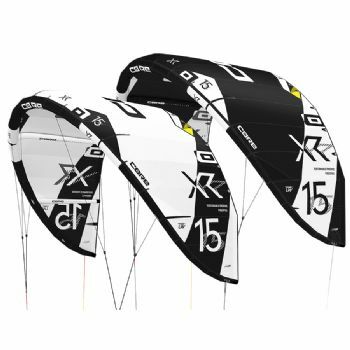 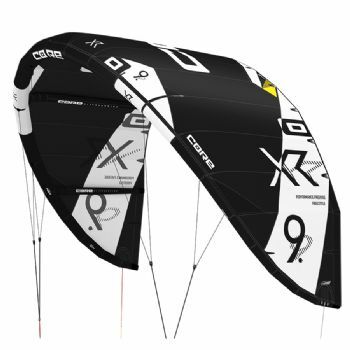 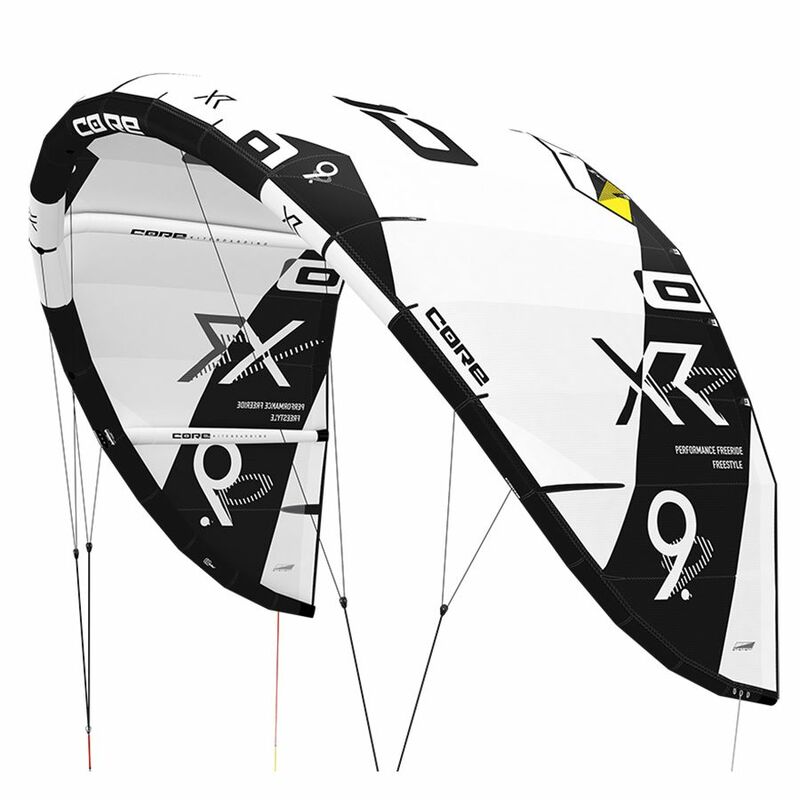 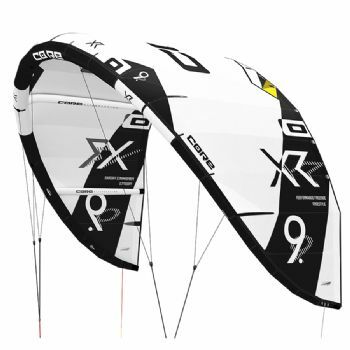 EXOTEX: ULTRA RIGID DACRON: Zero stretch airframes. CORETEX: TRIPLE RIPSTOP CANOPY: Extreme durability. CORE INTELLIGENT TRIM SYSTEM (CIT): Customizable power steering and turning speed.